Wooowww, totemo kawaii desu ne!!! 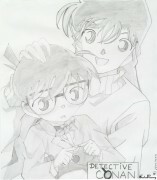 :-P DETECTIVE CONAN, THE BEST!!!!!!!! Oh my! This is sooooo adorable! 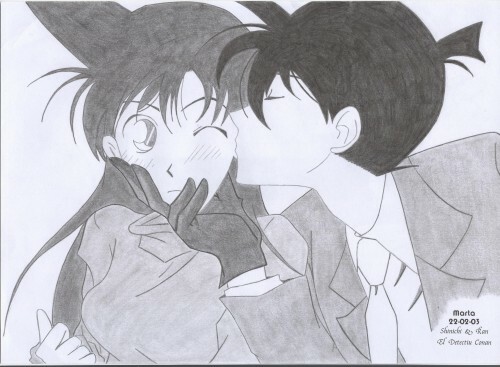 I love this one, it's one of the best in the gallery!